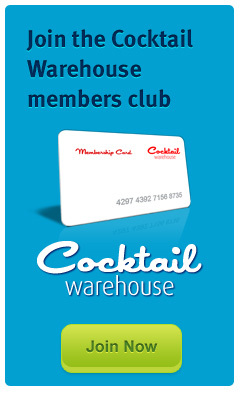 Cocktail Warehouse have been providing cocktail machine hire packages in Sydney services for a number of years and these services have been found to be extremely useful for many individuals and corporates as they had very little things to worry about whilst arranging for their parties. 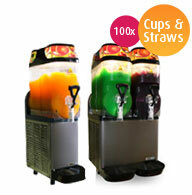 We are specialists when it comes to providing slushie machine hire packages in Sydney services in the city. 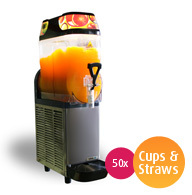 Our machines are capable of delivering fresh frozen drinks in large quantities. In fact, we have more than 50 of these flavours in our portfolio. You can use any of these combinations of drinks to quench the thirst of your guests and make them happy at your party. 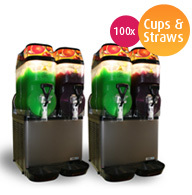 Our slushie machine hire packages in Sydney services are not just exquisite in terms of flavours that can be generated from slushies, margaritas, daiquiris and cocktails, they are also affordable. All our mixes can be had fresh and they will not contain alcohol in their original form. 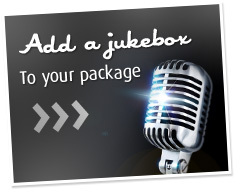 However, you can add it later if you want it that way. 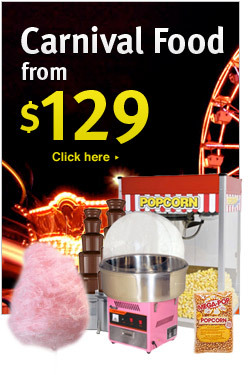 With every cocktail machine hire packages in Sydney you get from us you will receive free delivery and pick up service. 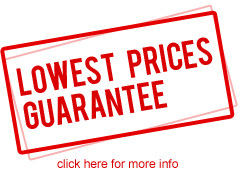 Our experienced technicians will also visit your place to provide free set up and demonstration. We will also provide you free cups and straws so that you will not spend unnecessary time and energy in looking for them while the party is on! 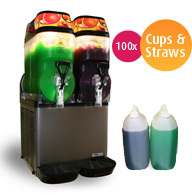 Cocktail Warehouse will call you or send you an email as soon as you place an order for slushie machine hire packages in Sydney or cocktail machine hire packages in Sydney with us. We do this to ensure you are at peace knowing that your order is being handled by us and that you can rest assured knowing that you will get quality services from us on time. We will carefully inspect all our machines before they are sent across to your place. This step will ensure you will get reliable and consistent service from our machines while the party is on. 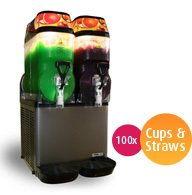 Slushie machine hire packages in Sydney services can be found at affordable rates at Cocktail Warehouse. What is so special with our cocktail machine hire packages in Sydney is that we provide fresh frozen drinks of multiple flavours in a quick time. We recommend catering for 2-3 drinks per guest. Some guests wont drink the frozen cocktails, though some will drink more then the average 2-3 drinks, so this is a safe number. Refill bottles are available for $30 per 12L which can be returned if not used if you are unsure about what quantity you need. Optional refills can be ordered. Please advise if you want them. All cocktail machine bookings are subject to our terms and conditions.